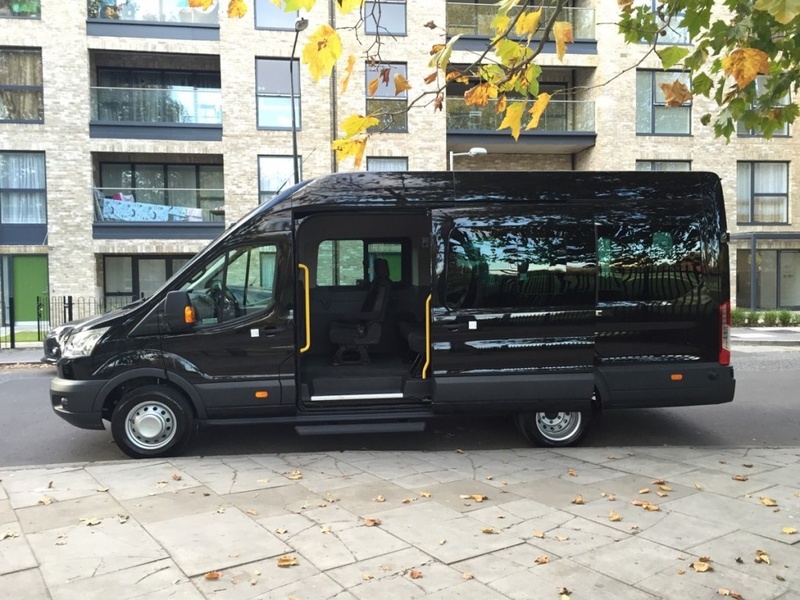 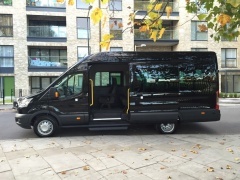 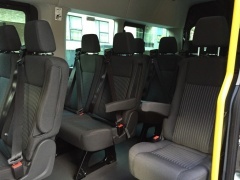 Claim Listing "East London Minibus Hire"
Welcome to East London minibus hire. 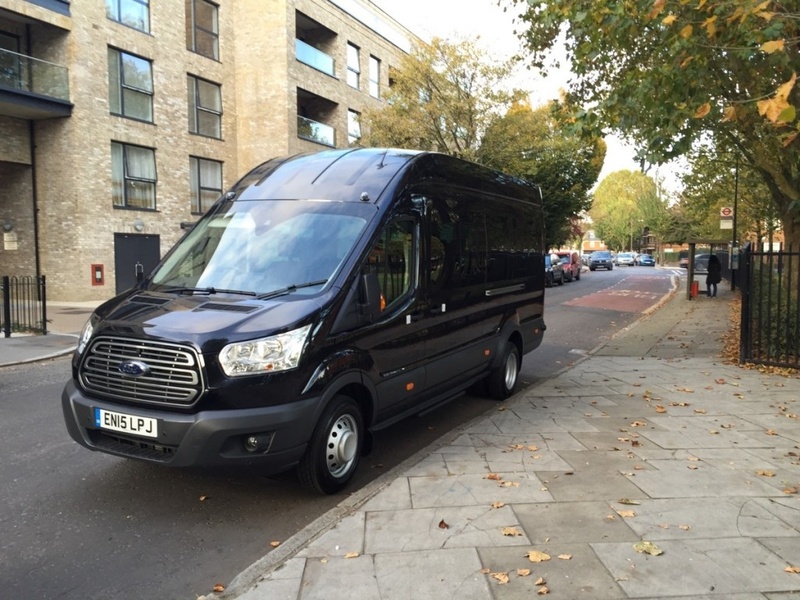 The minibus hire East London service is tailored as per your needs and 24*7 open to drive you to your specific locations. 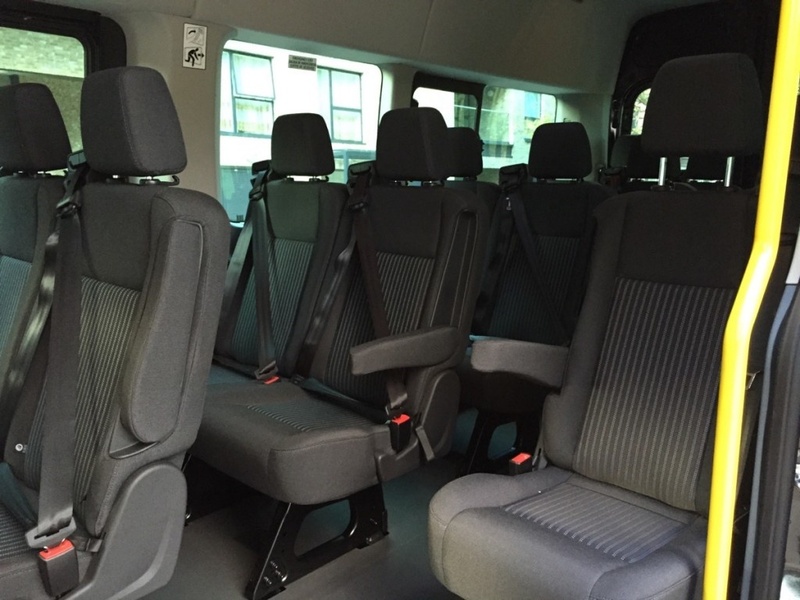 Our 16 seater minibuses are specialised for your various occasions like Stag and Hen parties, Weddings, Race Days, Group Nights Out, Airport Transfers and corporate events.